Markt 1 in Höxter, Germany has opened. Markt 1 was designed by TconcepT and developed by Fokus Development AG from Duisburg, Germany. 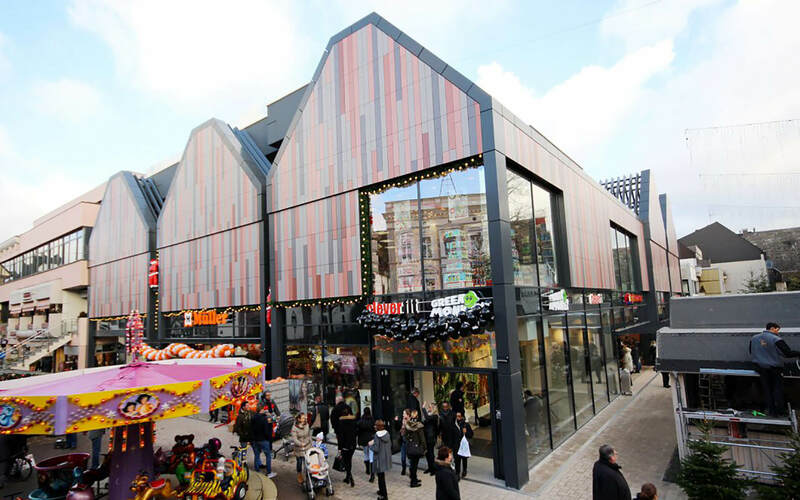 Fokus Development AG, based in Duisburg, Germany specializes in the development and management of inner city retail properties. Read more about Fokus Development AG here.